Loudspeaker systems pressurize the space between the speakers themselves and the listener. 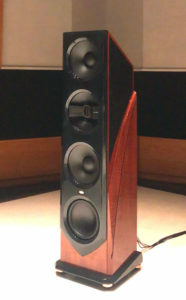 Placing large, multi-driver speakers in a small room curtails the system’s potential, while forcing a pair of small speakers to play in a large room exposes their limitations. Using the right size of speakers in any given room, however, can bring about a very realistic recreation of the recording venue, be it an intimate jazz club, a 100-piece-plus symphony hall or a cathedral. It was bound to happen. Eventually I would be my own man and stop being a slave to my preconceptions and long held beliefs. Stubbornness can only go so far until it’s simply no longer viable, no longer enviable, and no longer attractive. What was I thinking? For too long I held that the inclusion of a subwoofer in an audio system was a negative, a sign of failure, that I had to admit that my favorite speakers had failed me somehow. After a certain number of encounters with rabid fans blurring the line between reality and fantasy, it becomes necessary to set the record straight. The man who played James Tiberius Kirk is right; he is not a hero, but an actor. Every culture has its real heroes, persons of Valor. The SOLITAIRE® series stands for a technological philosophy and ultimate sound quality. 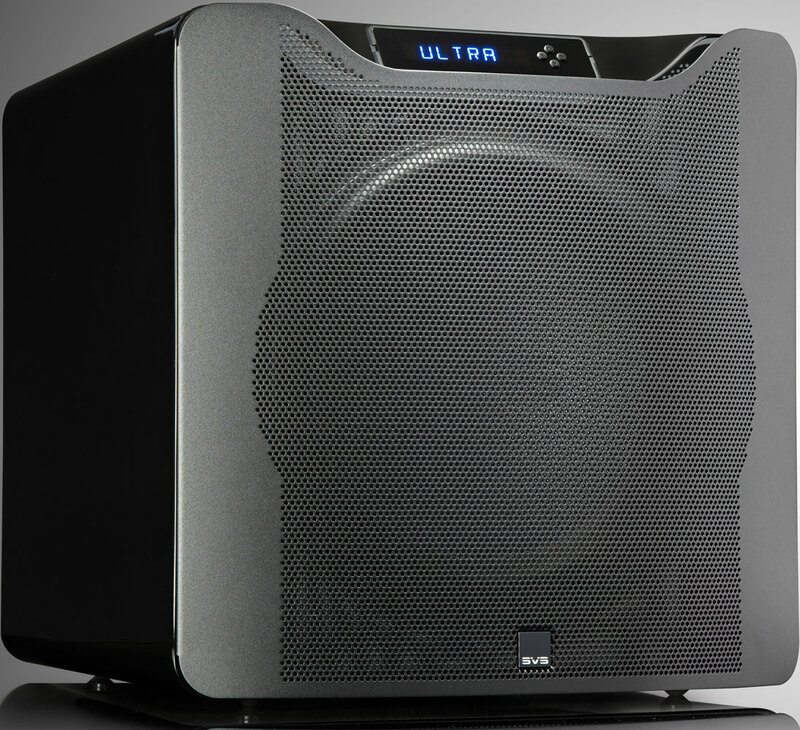 They provide impressive proof of the potential performance of T+A loudspeaker systems. To mark its fortieth anniversary the german hi-fi specialist carried out additional intensive development work to produce the Solitaire CWT 1000-40 as a symbol of its innovation. The organic baffle of the CWT 1000-40 Anniversary Edition is machined from solid aluminium, and provides accurate dispersion and imaging characteristics combined with astonishing spaciousness. 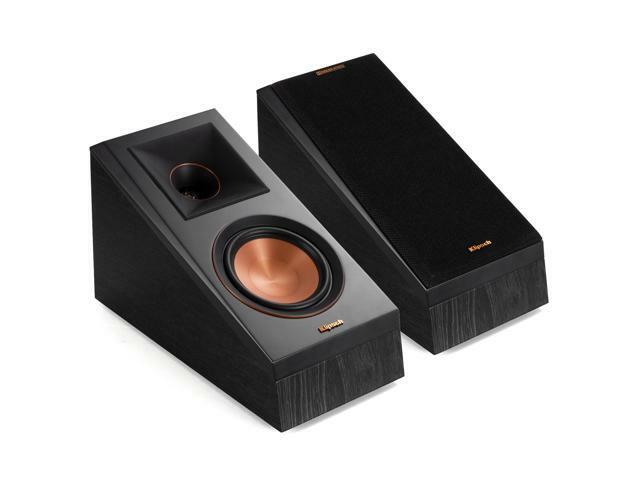 Considered by some authorities of home theatre sound to be one of the best buy Atmos speaker design that many can buy, the Klipsch RP-500SA is a dedicated Atmos speaker system that can be either mounted in the ceiling towards the rear as part of the surround speaker assembly or on top of your existing main speaker as an up-firing immersive sound speaker. “Follow along as our design team details the process whereby a simple idea—the need for a true flagship for the HT range—takes on a life of its own. When the decision was taken to build a pure home theatre line of subs, we knew we needed a legitimate flagship to solidify HT’s position in the REL firmament. PSB Speakers, long renowned for affordable excellence in loudspeaker design,launched an all-new range of Alpha speakers that,like their predecessors, deliver remarkable valueand performance. Four models in all, the new AlphaSeries is comprised of compact monitors P3 ($199 per pair) andP5($349 per pair), a center channel C10 ($299 each) and a tower model T20 ($599 per pair). Additionally, all four models are available now in a choice of Walnut or Black Ash finishes.